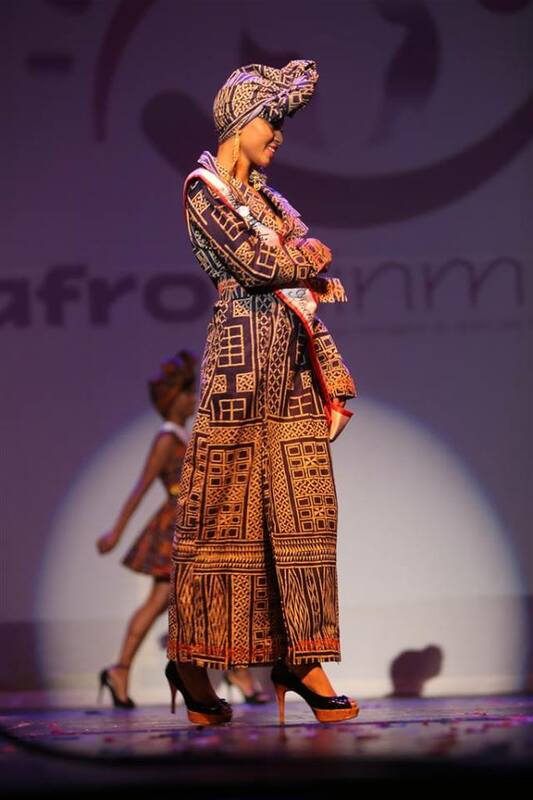 The Cameroonian Inspired Fashion Brand FK Afrique hit the waves at Miss Africa USA Pageant this year to dress the Finalists on Stage for Award Presentations. 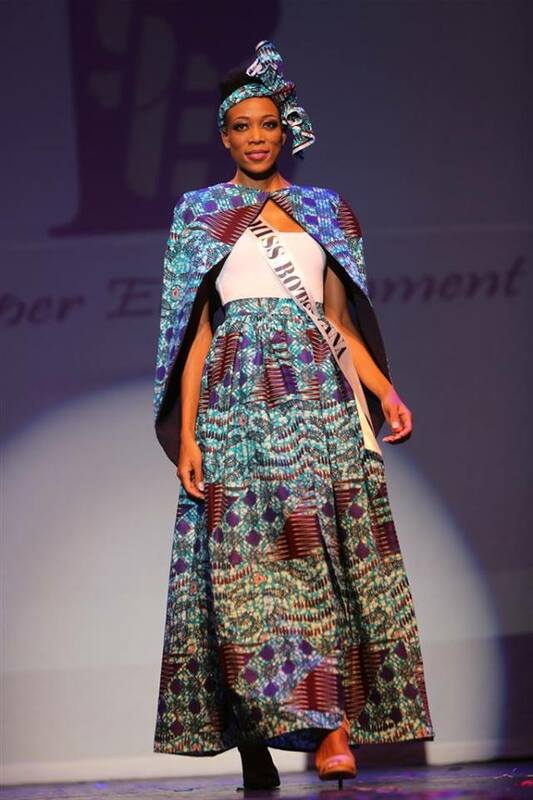 Miss Africa USA looks forward to continue working with this amazing team of young and dynamic Fashion Designers who simply want to make a difference by creating jobs for women and men in Cameroon whom they employ to produce their designs. 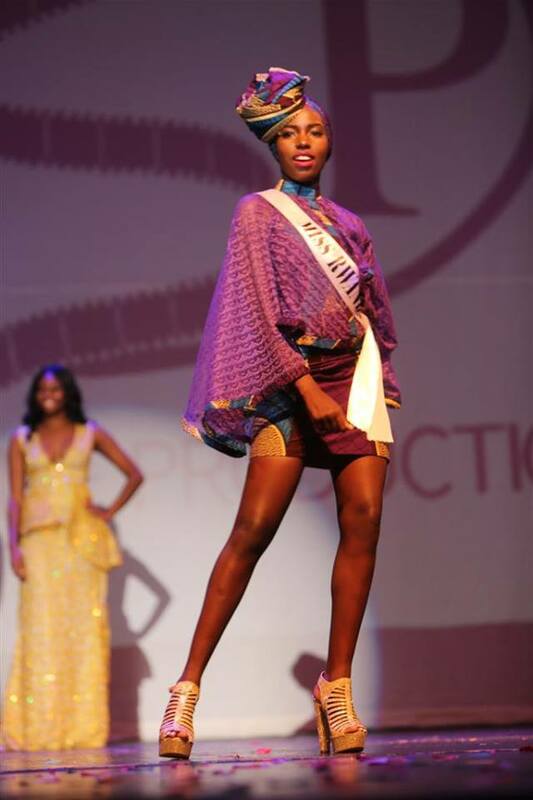 Their gorgeous Ready To Wear Collection is very affordable. 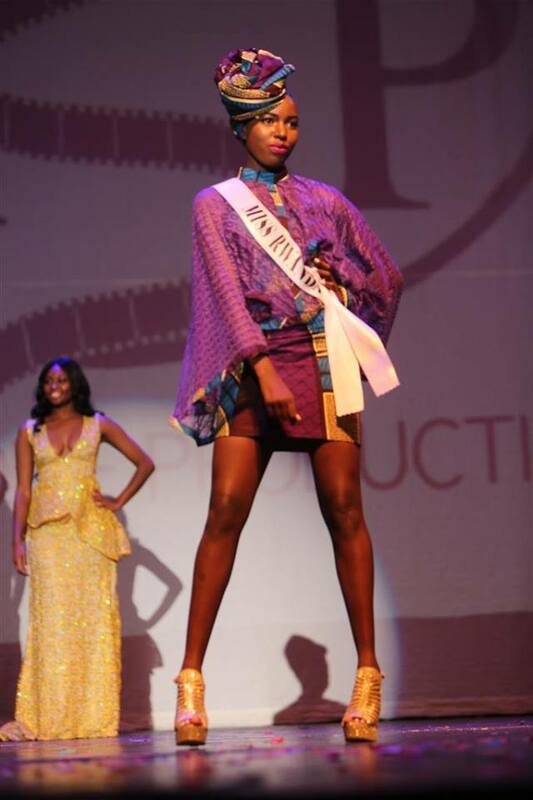 FK Afrique Collection is available on Social media #fkafrique if you wish to contact them to place an order or simply contact us missafricateam@yahoo.com Here with are some photos of the Finalists on Stage at Miss Africa USA 2016 dressed in FK Afrique Fashions. 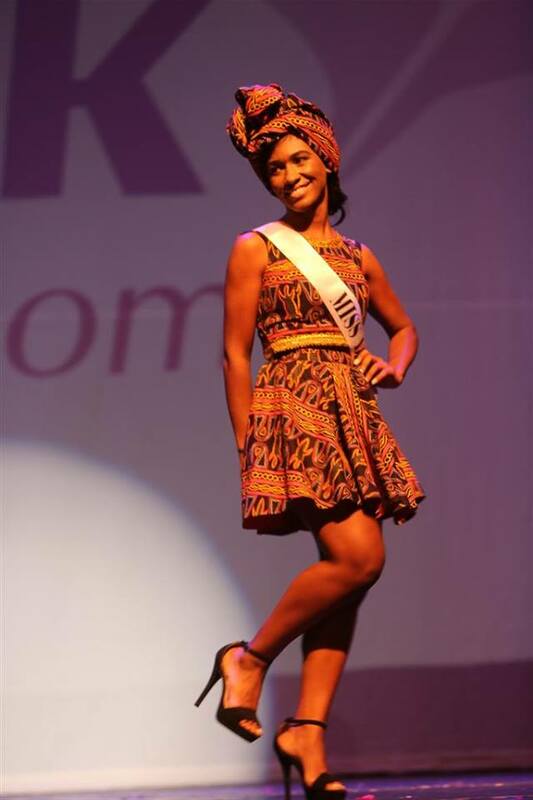 Next PostQueen Nereida Lobo, The Reigning Miss Africa USA, Becomes Brand Ambassador For Reel African Media. 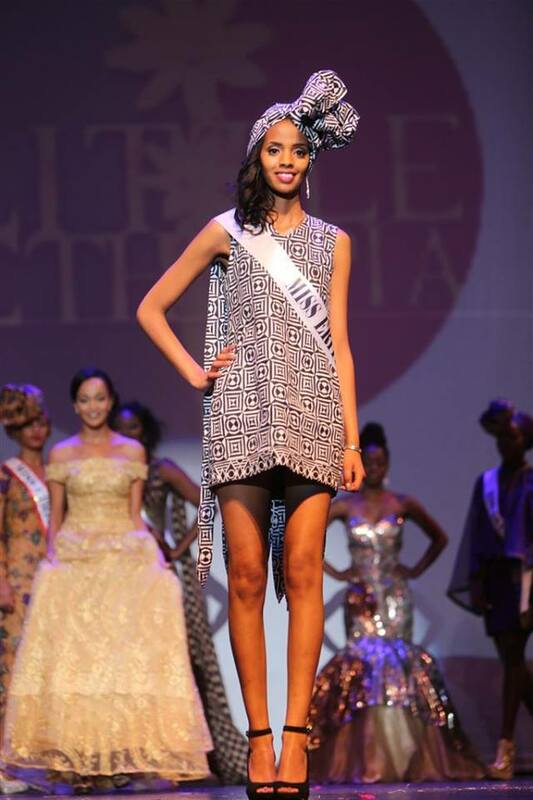 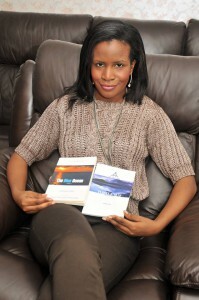 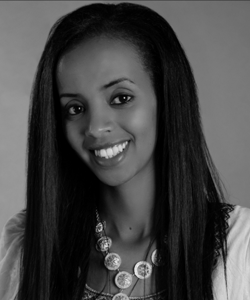 Miss Africa USA Finalist – Miss Eritrea USA A Strong Advocate For Refugee Children.